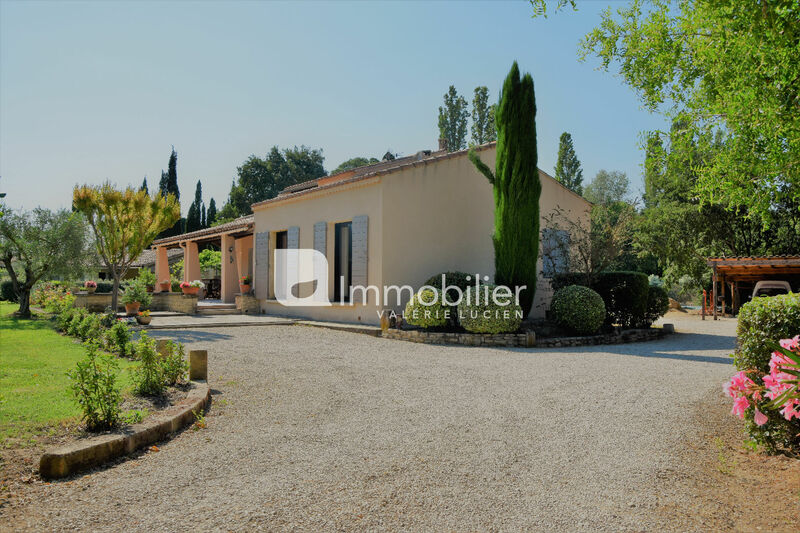 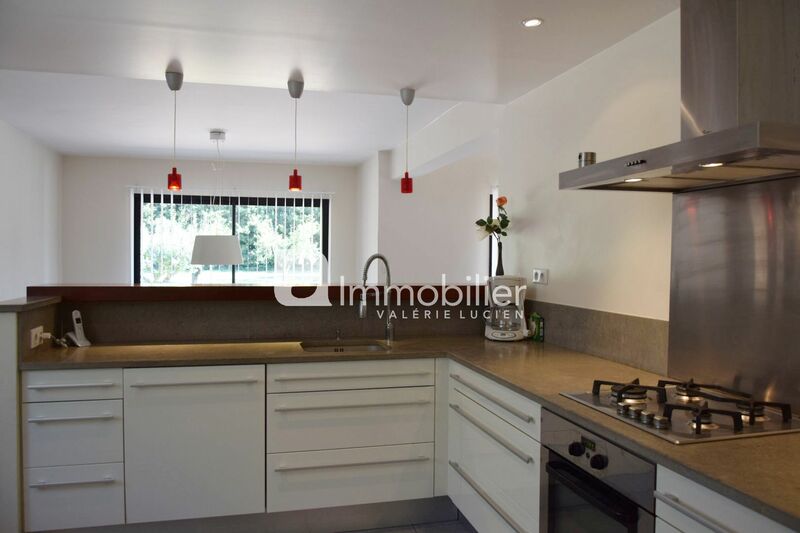 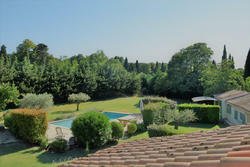 St Remy de Provence: beautiful House with swimming pool for sale in 5 mn of the centre of town. 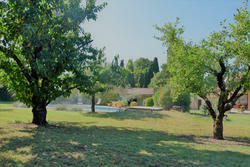 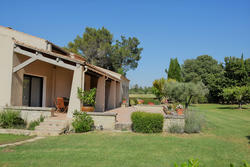 At the foot of the Alpilles, on 1.3 ha of land, between vineyards and pines, without being isolated, the Property of approx. 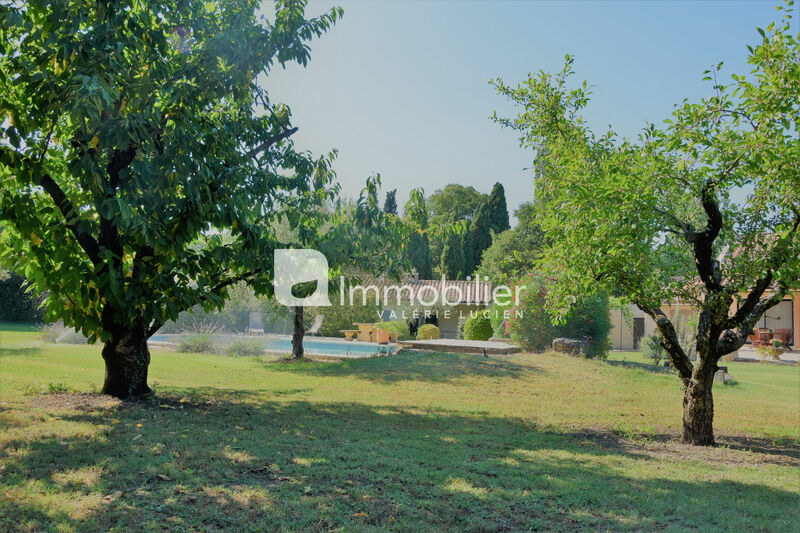 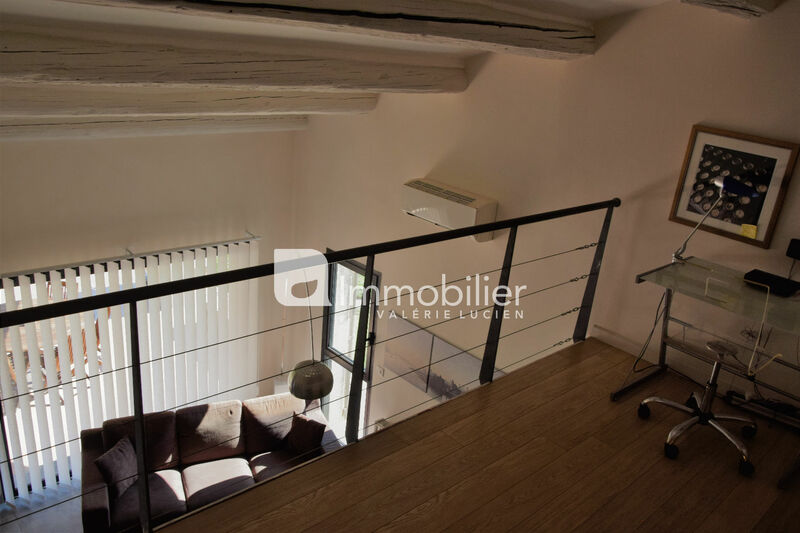 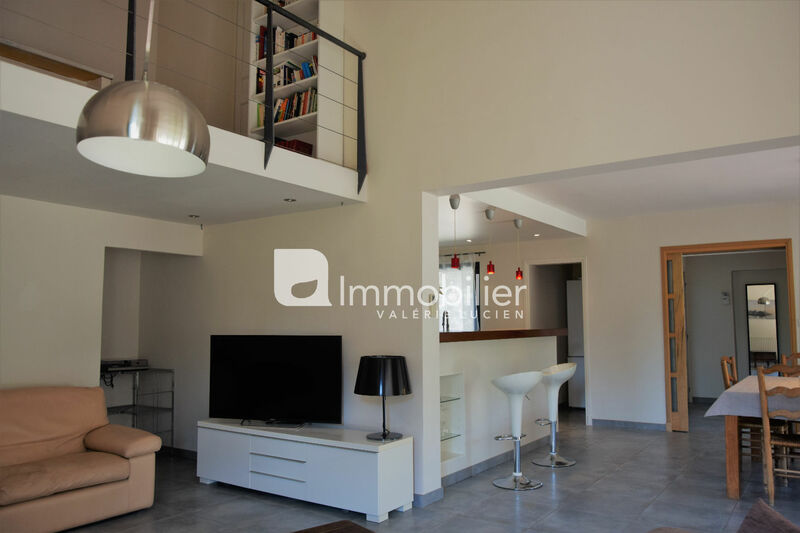 250 m² comprises a main part, with living room, dining room and open kitchen, a pleasant library of 30 m², a sauna area, 3 bedrooms, 2 bathrooms and a large dressing room. 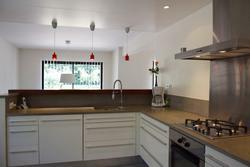 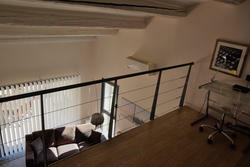 In the extension and connected by a beautiful covered terrace, the guest house with two bedrooms and a bathroom. 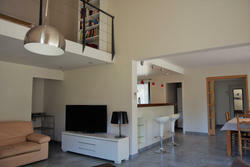 Beautiful family house, well maintained and quiet.